TiVo showed off a transcoder box that let users stream recorded shows to their iPad back at CES, but now the box is no longer a prototype. At the 2012 Cable Show in Boston, the company officially took the wraps off TiVo Stream, a small device that serves as a bridge between your TiVo and your iPad. 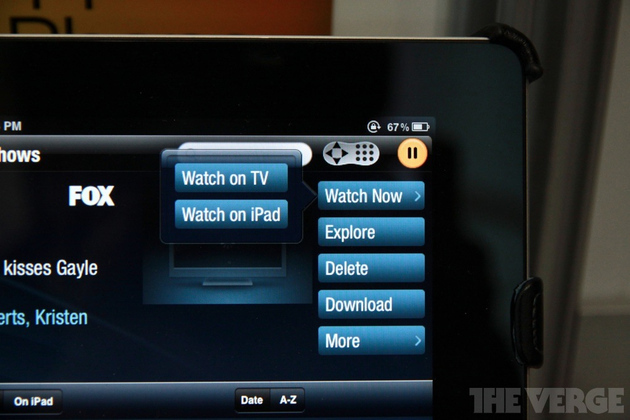 Assuming both your TiVo and iPad (or iPhone) are on the same network, the TiVo Stream lets iPad users automatically view any program stored on the DVR.